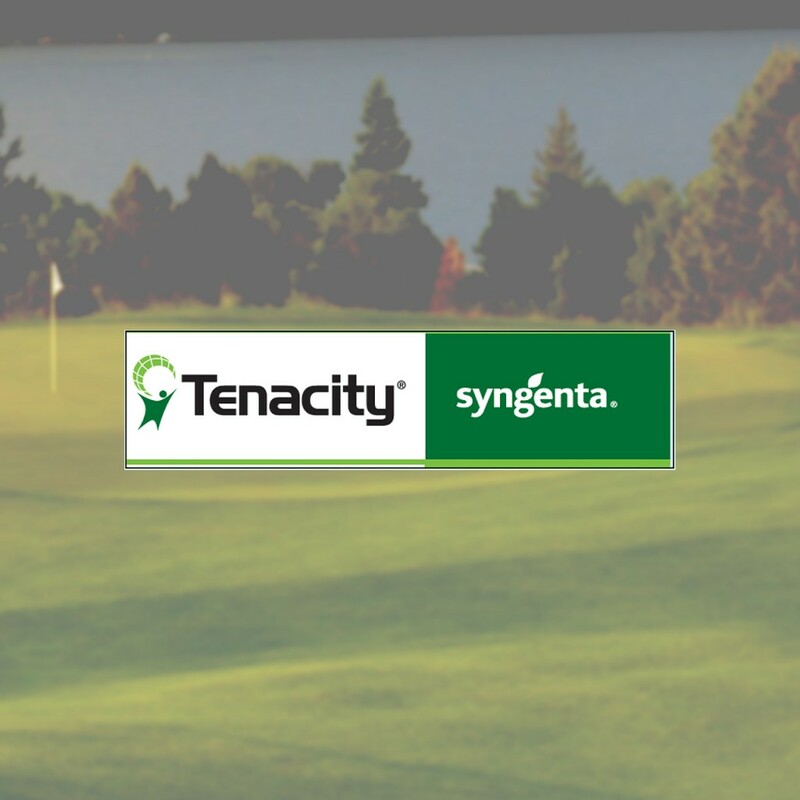 Tenacity is a systemic pre mergence and post emergence herbicide for the selective contact and residual control of weeds in turf grass. When applied pre-emergence, weeds absorb Tenacity during emergence from soil. Dry condition following application may reduce the pre emergence activity. If rainfall (0.15 inches) has not occurred within 10 days after pre-emergence application, activate with 0.15 inch of irrigation. When used post emergence, susceptible weeds absorb tenacity thru foliar contact and soil absorption. Foliage of treated weeds cease growth after application and then turn white (loss of chlorophyll) and death may take up to 3 weeks. A repeated application is required after 2-3 weeks for improved post emergence weed control. A Non ionic surfactant should be added in post emergence applications.